Visibly enhance skin support and function. Rapidly reduce the appearance of puffiness and signs of fatigue. Vasoconstricting. 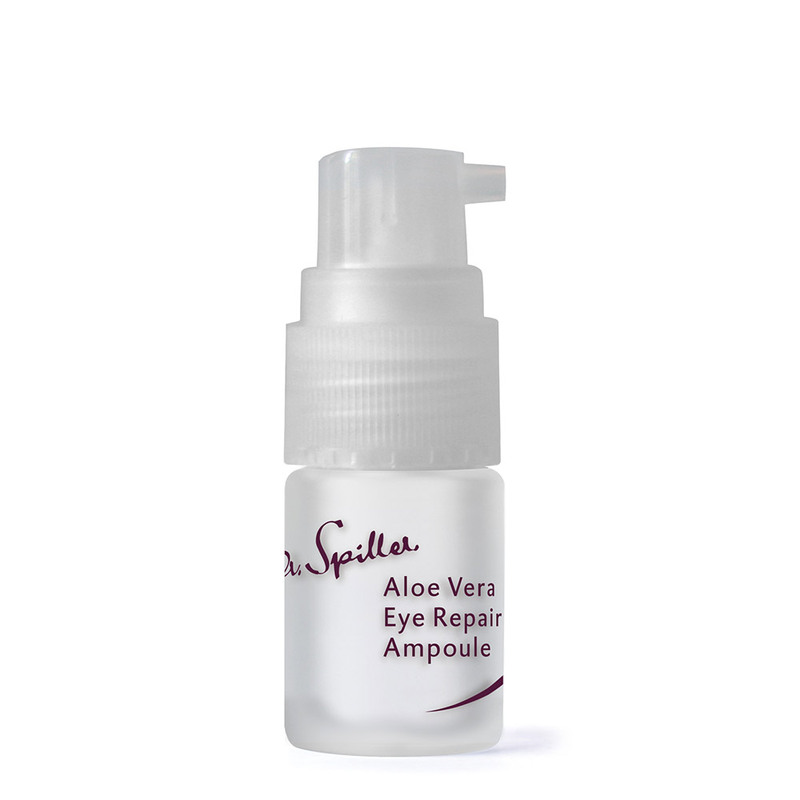 As a specialised or seasonal treatment apply 1 pump of Aloe Vera Eye Repair Ampoule AM and PM after cleansing, toning and correcting with the appropriate Dr. Spiller products. Use with a gentle patting motion then follow with the prescribed Dr. Spiller day or night HY-TEC™ Emulsion System solution. Amino acids make up to 42% of the skin’s Natural Moisture Factor. Collagen is naturally produced by fibroblast cells in the dermis and provides the skin with the appearance of volume and structure. 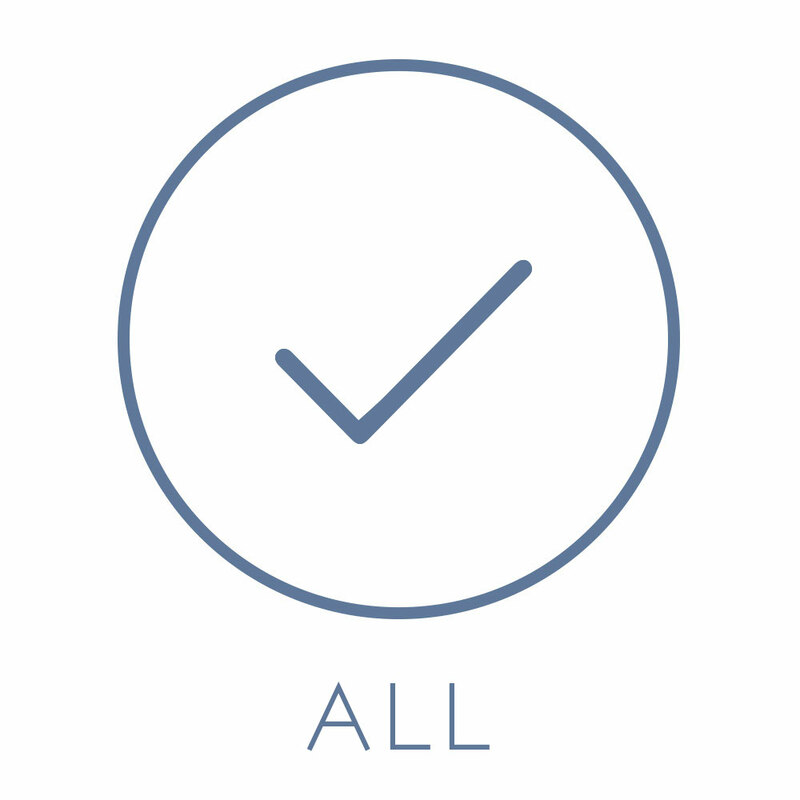 Collagen is a protein that contains over 9 individual amino acid building blocks. Dr. Spiller’s aloe vera is sourced from his private organic farm in Columbia. Aescin is the active component found in horse chestnut. Contains seresin and fibroin rich proteins rich in biomimetic serine and glycine amino acids found naturally in NMF and collagen for visibly increased structure and form. A biomimetic protein for intense moisture for visibly increased volume and a more toned complexion. A biomimetic protein that visibly supports dermal infrastructure to boost the appearance of the skin’s elasticity, flexibility and recovery. 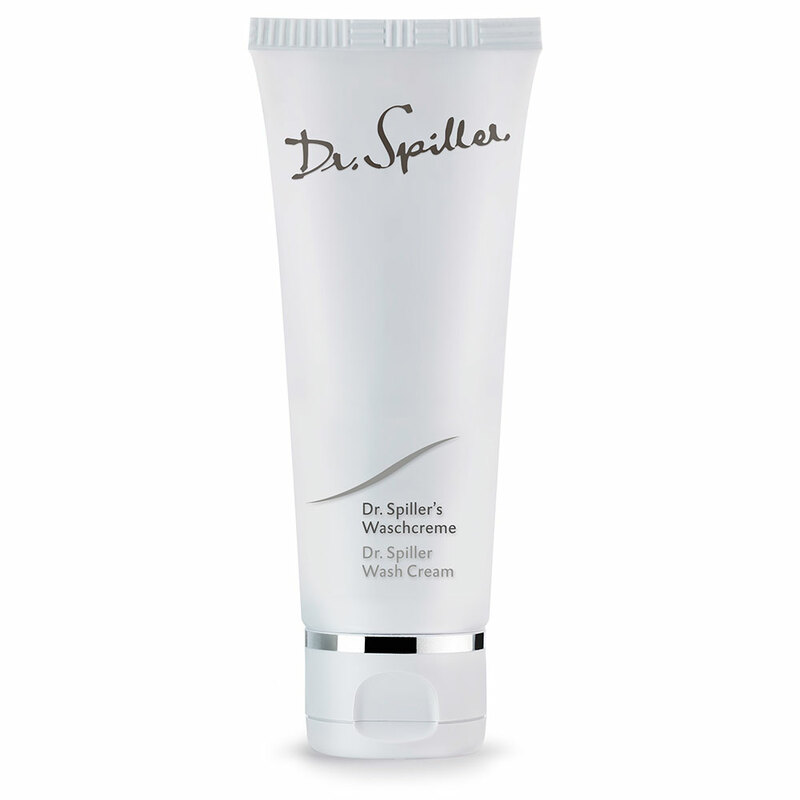 A potent active that visibly reduces puffiness whilst revitalising a tired appearance. An active ingredient rich in saponins, polyphenols, flavonoids and tannins sourced from horse chestnut. 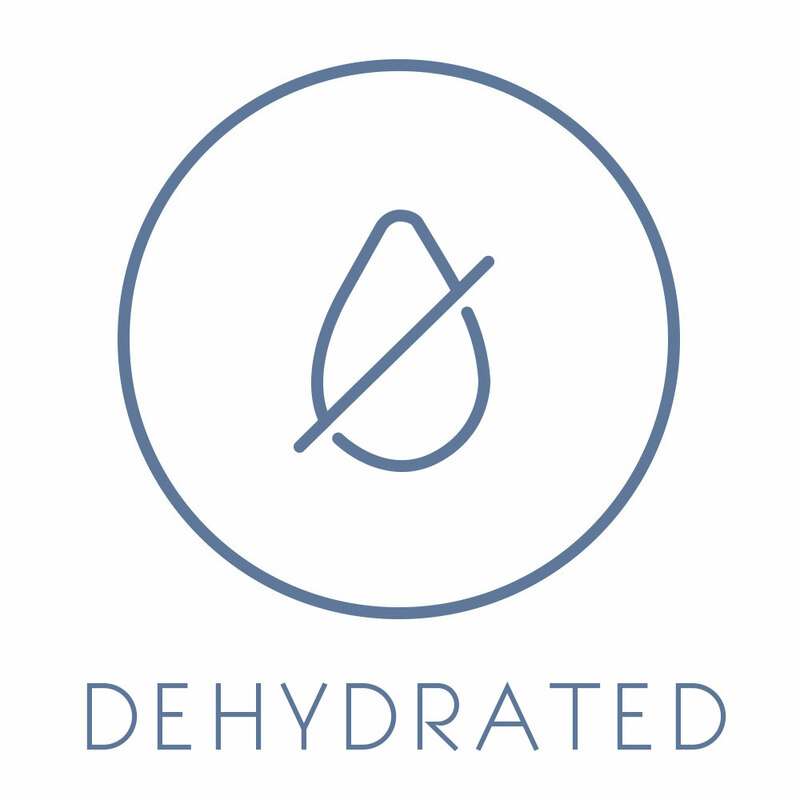 A seaweed rich in antioxidant polyphenols, flavonoids, iodine and vitamin B1, B2, B3, and C.